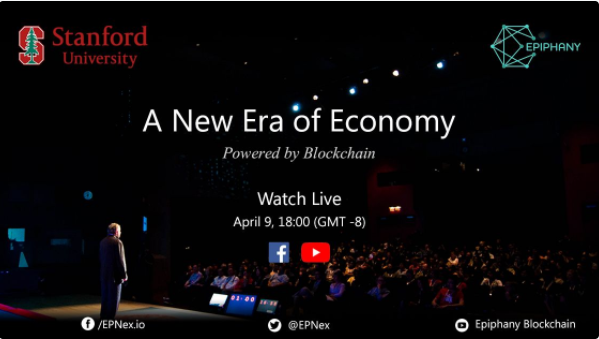 PALO ALTO, CALIFORNIA, USA, April 10, 2018 -- April Wei, Chief Compliance Officer of BitMart Exchange, a globally integrated digital asset exchange, spoke at 'A New Era of Economy Powered by Blockchain' at Stanford University on April 9th. 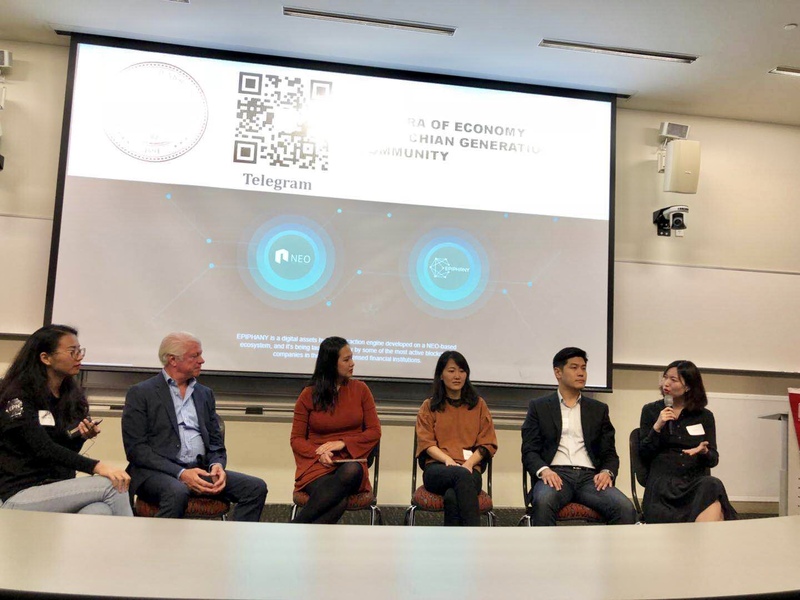 The event was a meetup, hosted by EPNex and Stanford University, to initiate an open discussion with members of the blockchain community regarding the implementation of blockchain technology in reality and the regulations surrounding it. BitMart's April Wei was scheduled to speak at 8:20 PM PDT on the panel discussion, together with 4 other guest speakers from various blockchain projects. Other panelists included John F. Wallace from NASDAQ OMX Group, Robert G. Benya from Seven Star Cloud Group, Allison Berke from the Stanford Cyber Initiative and Christine Chang from Deepbrian Chain. Details of the event, including the agenda, can be found here: https://www.meetup.com/en-AU/The-New-Era-of-Economy/events/249086809/?_cookie-check=BVBF3Jx0UHqIw1S9. April Wei shared her insights on the legal regulations for the blockchain industry. Topics on the panel included what would be the "Killer" application of blockchain technology in the future, how could regulatory agencies attempt to regulate decentralized technology, and how would blockchain firms adapt and adjust to the newly formed regulations to stay compliant.